Canceled! Paid in Full! Debt Free! Years ago we realized that we had too many credit cards and decided to cut them all up and pay them off. We made deals with each company and they gave us amounts to pay in order to never hear from them again. It was great! Over the years it has saved us a boatload of money. Until last year, when we received a note in the mail that we still owed a credit card company and they were making us pay. I took the bill to our lawyer who contacted them. He made arrangements for us to pay them off through him and we won’t hear from them again this time. Who wants to hear from old debtors you thought you had paid off? Our credit scores are good and we could buy a boatload of stuff but we choose to be careful about what we go into debt for. Because of that one time we just don’t like credit cards. Although credit card companies may try to make you pay again, there is one Creditor who never makes you pay, ever. 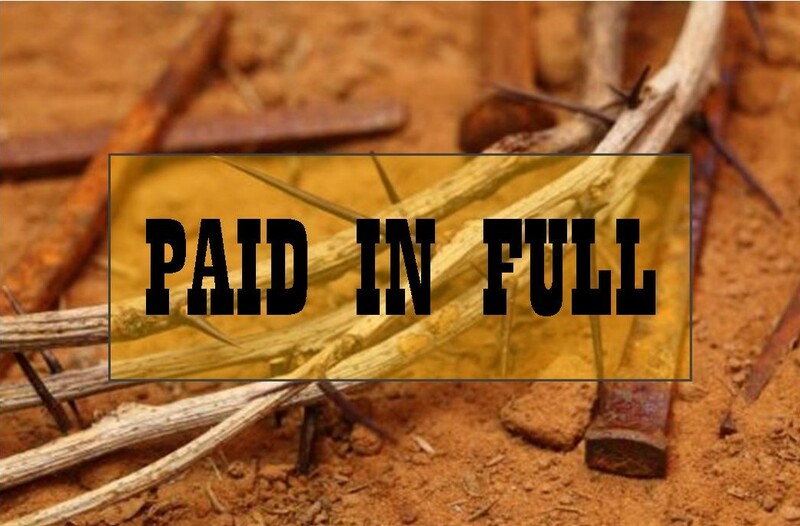 Jesus paid our debts in full and when He did this our debts went into the Sea of Forgetfulness, as far as the East is from the West. They were shredded beneath the cross and you can always know that if you hear from them it’s not coming from the Throne room of Grace! Have you been wrangling with your past problems? Are you wondering why they keep returning in the middle of the night? Is the accuser of the brethren hassling you? Maybe you can’t go back and make things up, but Christ in His Mercy has a better plan for you. Maybe someone has withheld forgiveness from you and your peace is disturbed! Call out to Jesus! For He says cancelled by the Blood of the Lamb and He says Sealed at the Cross and rolled away with the Stone! You may not be where you want to be, but with Jesus you are more than a conqueror, forgiven completely and seated in Heavenly places with the Lord. Oh beloved! Today is your day to remind the enemy of your soul that you are debt free! 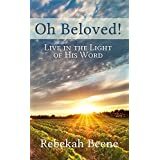 Run to God’s Book of Records and see – if you have given your heart to the Lord and you are living as a child of the King, then no accusations brought against you can stand in God’s court! Rejoice that you are loved so mercifully and that you are cared for with all of His Promises written just for you! Psalm 62:7 My victory and honor come from God alone. He is my refuge, a rock where no enemy can reach me. Colossians 2:14 He canceled the record of the charges against us and took it away by nailing it to the cross. Isaiah 43:25 I–yes, I alone–will blot out your sins for My own sake and will never think of them again. This entry was posted in at the cross, bills, Christ has set you free, creditors, debt canceled, debt free, debts, paid in full, rejoice. Bookmark the permalink.